iDonate is a long established, free to register online fundraising platform made available by Western Webs. As a result, it supports over 1000 Charity and Not for Profit groups in Ireland. The service is in operation since 2012 to assist registered charities and trusts in online fundraising. In addition, the primary aim of the platform is to provide online fundraising tools to help raise funds for needy causes. Supporters can very easily set up online fundraising pages using the step by step website assistance. As a result, those pages will allow the general public, family and friends donate to the particular online cause. 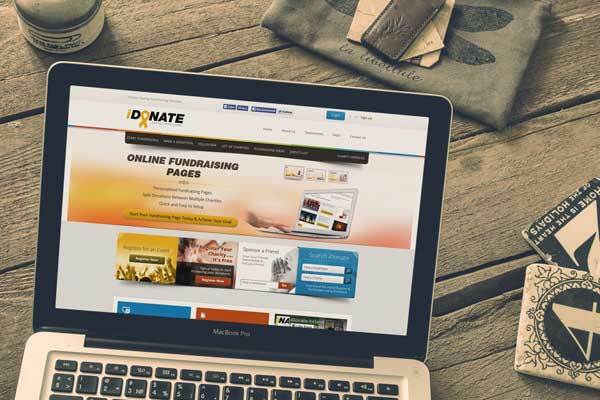 The fundraising platform also provides promotional tools to help fundraisers give exposure their fundraising pages. Visit the iDonate.ie website for more details of how to become a charity supporter.